already in stores - just in case we are subjected to a snow storm any day now. Here is a small compilation of things I've been loving lately, along with Oscar cuddles and cosy evenings. 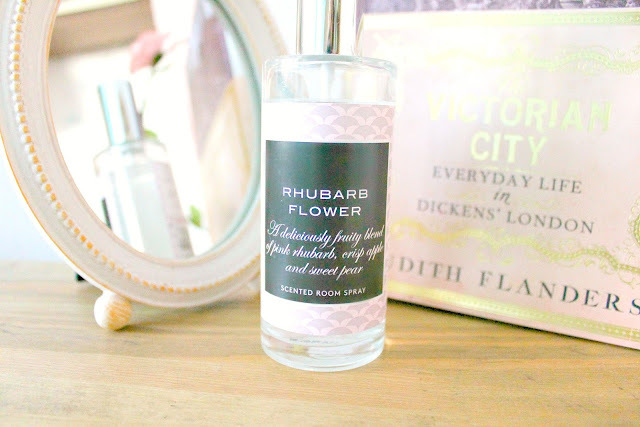 Marks and Spencers' Rhubarb and Flowers room spray - This smells heavenly, just like childhood sweets and desserts! It's so sunny and fruity and was a bargain at £4, as well as being cruelty free. They also have candle versions and other scents to choose from! As with all M&S products it's great quality and the scent lasts for ages. A pinch of spring gardens on my table. The Victorian City, by Judith Flander - I've had this book for a while but only just got round to reading it! It's an informative guide that explores life in Dickens' London, from the events that made the people, to the sights and smells and it references some characters and scenes that are identifiable from his works! I love learning how people lived and what society was like, what kind of lives people were used to, even though it would be very different to life in the country. 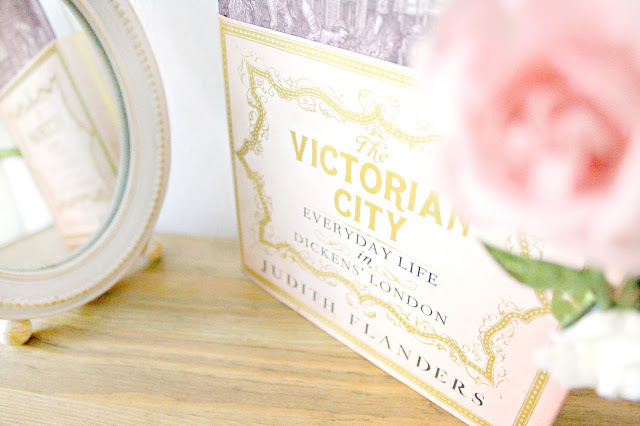 I would really love to read 'The Victorian House' next, it's definitely on my wishlist! 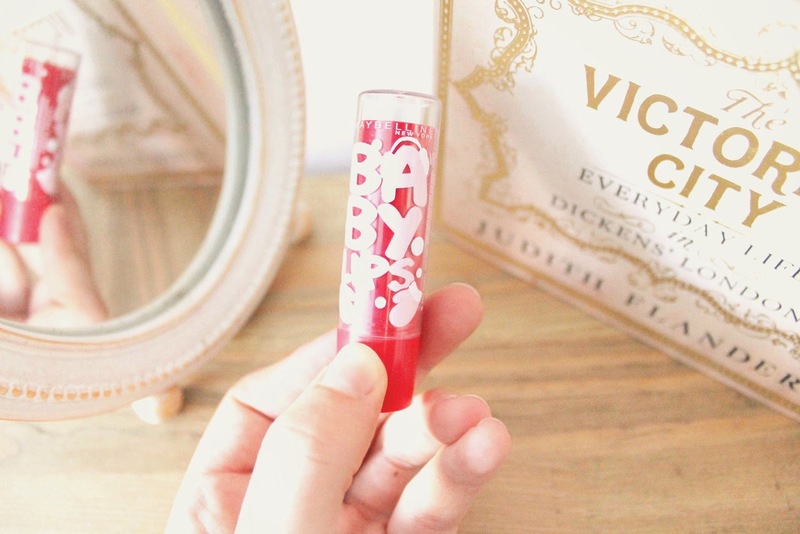 Maybelline Baby Lips Christmas edition in Sweet Apple - I am such a fan of Babylips balms, especially for the winter. Maybelline, seeming to know of this too, have brought out a special holidays collection, complete with little mittens and earmuffs on packaging! I have seen only two shades in the range: sugar cookie (a hot pink shade) and sweet apple (above) but from looking online there are also varieties such as hot cocoa and mint candy. The colour is very noticeable on application, is not quite as flavoured as it promises but the scent is divine. It lasts for ages and is deeply conditioning. It is so perfect for the holidays! What are you loving this time of year? I'm trying to avoid the Christmas trees until December truly hits us, but the lights look so beautiful in the gloomy afternoons! and it wasn't the dog! 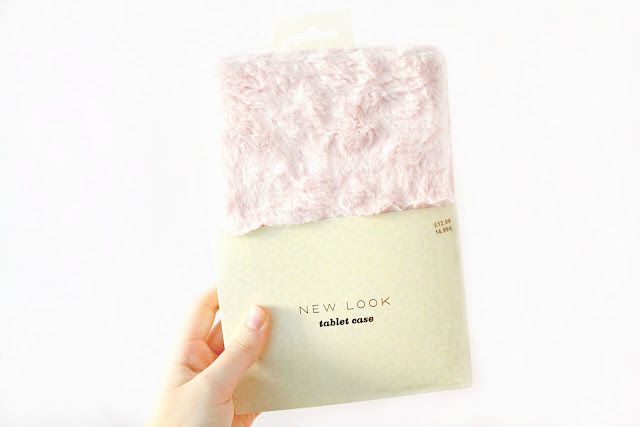 The fluffy case is super cute! I love pink! Oooh the maybelline scent sound heavenly, I will def be on the look out for it. It's always this time of year that I'm really into thick, warm socks and scented candles, which I know is really basic but I can't help it, ha ha! Love the sound of the room spray! I'm obsessed with the Victorian era. 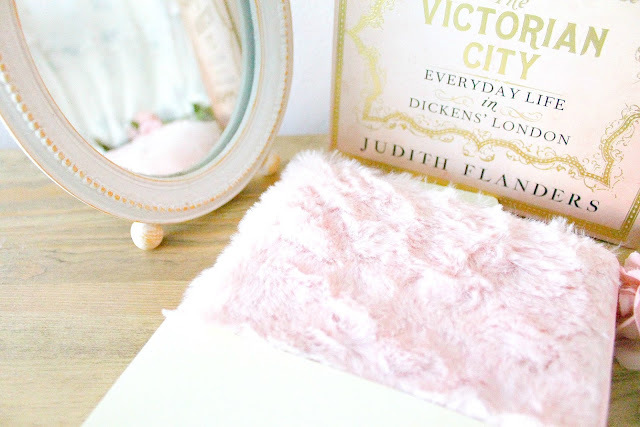 That fluffy case is adorable! Also, this tablet case is the cutest! Definitely appropriate for the winter as it's all fluffy!